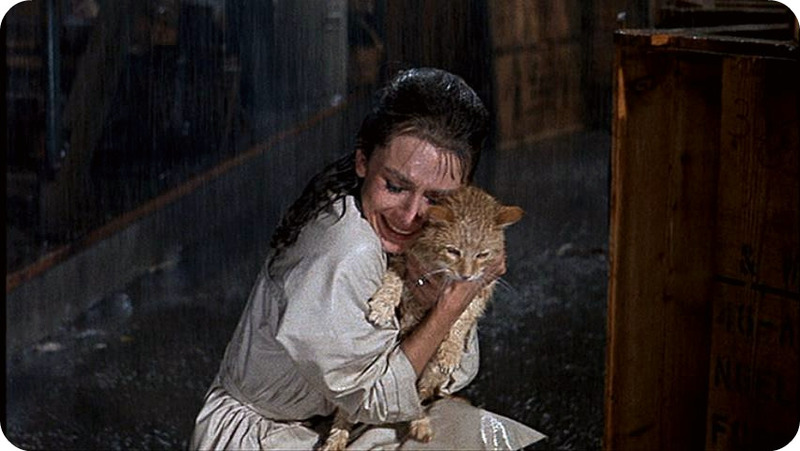 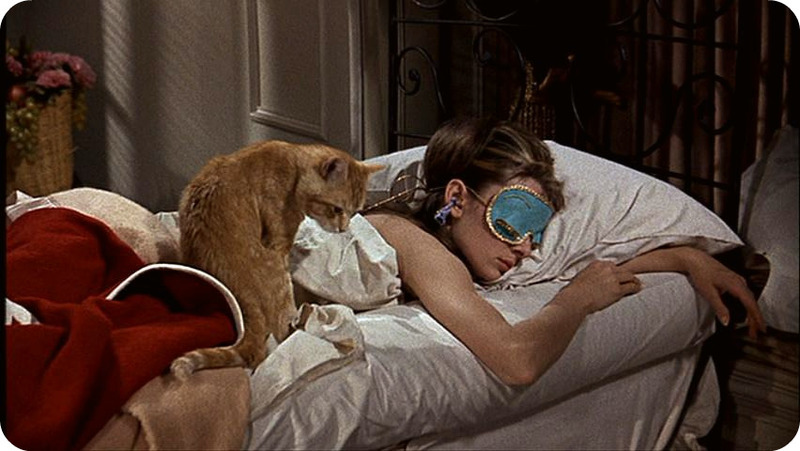 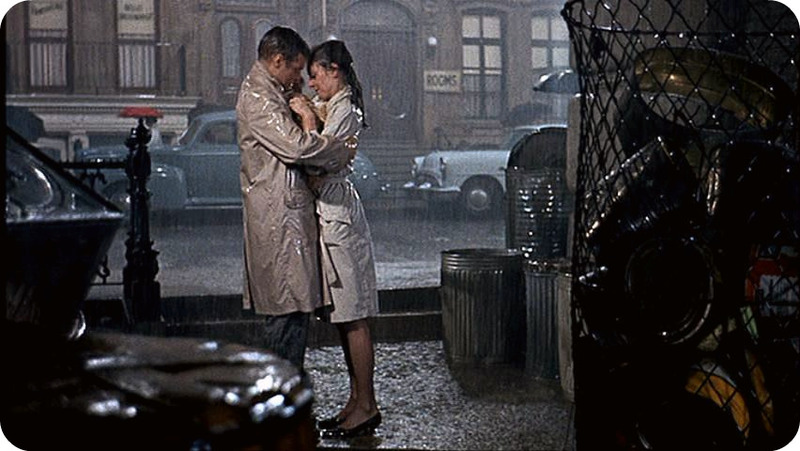 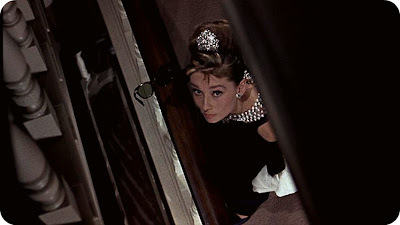 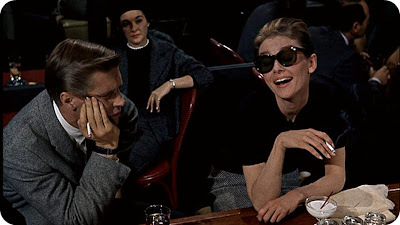 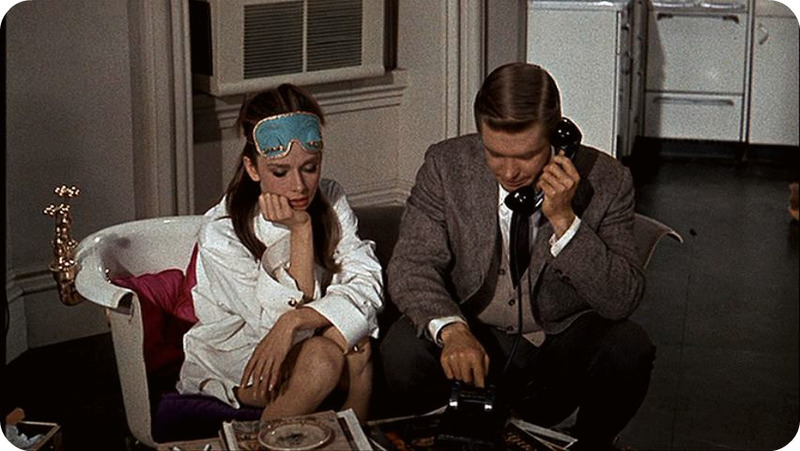 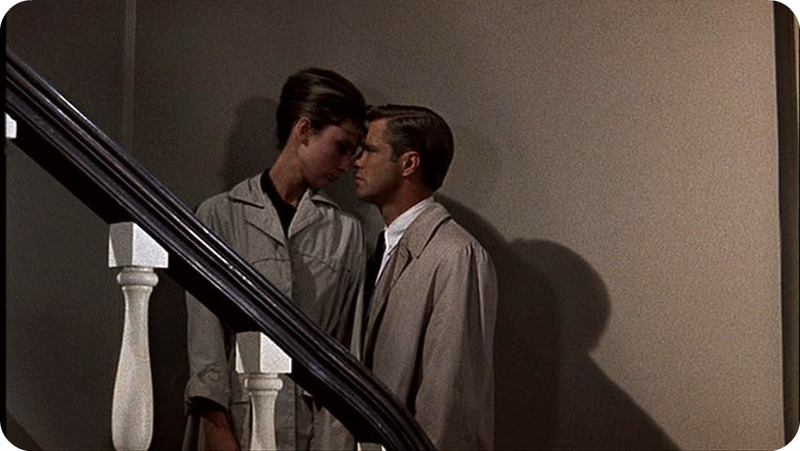 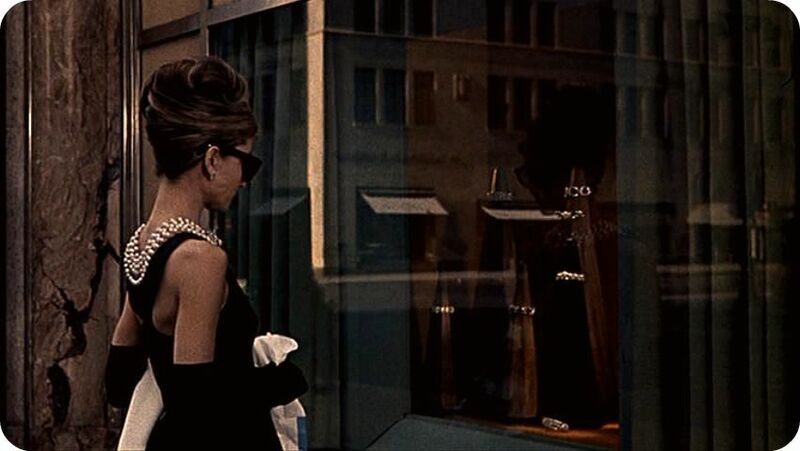 Breakfast at Tiffany's is one of the most beautiful films I have ever watched, alongside Roman Holiday and The Waiting Room, so I thought I would share some of my favourite screen shots. Audrey Hepburn, looking wonderful as always, and wasn't George Peppard just gorgeous? 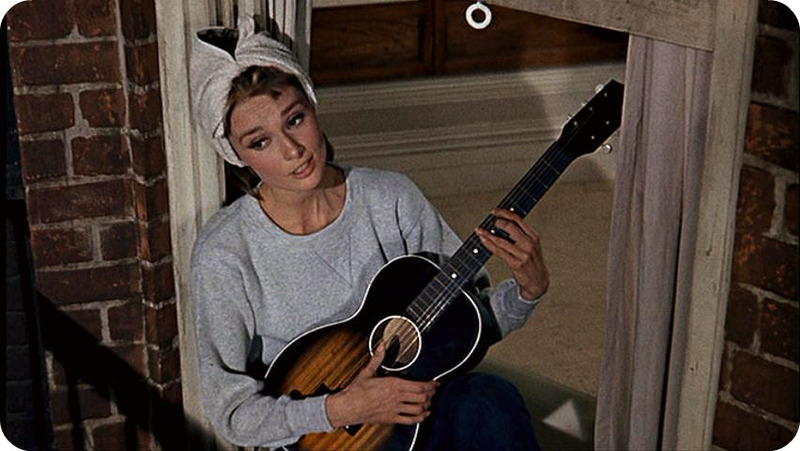 Haven't seen this movie, but I love the girl, isn't it Audrey Hepburn starring the woman? 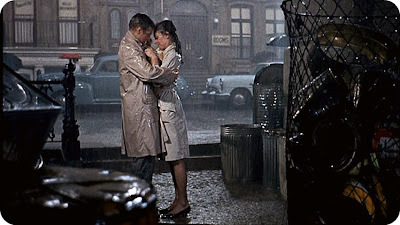 This is my all time favourite film. 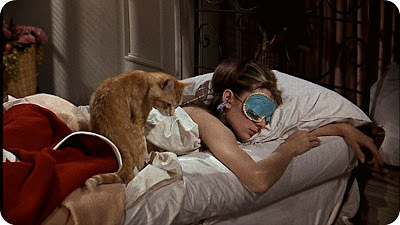 Audrey Hepburn is truly beautiful. 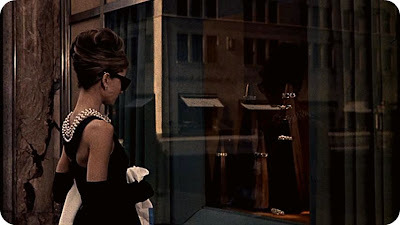 & I totally adore the opening scenes of the film, Breakfast literally outside Tiffany’s.